She got exposed to the world at the time when she was suppose to be crawling and experienced the sweet bitter part of life. Then she felt she was all grown and had experienced all that life could bring. She made decisions based on her discretion and opinions. She kept secrets and kept friends she believed were in her school of thought. She had it all running and there was barely anything anyone could tell her. She had it all in control. Then life happened. 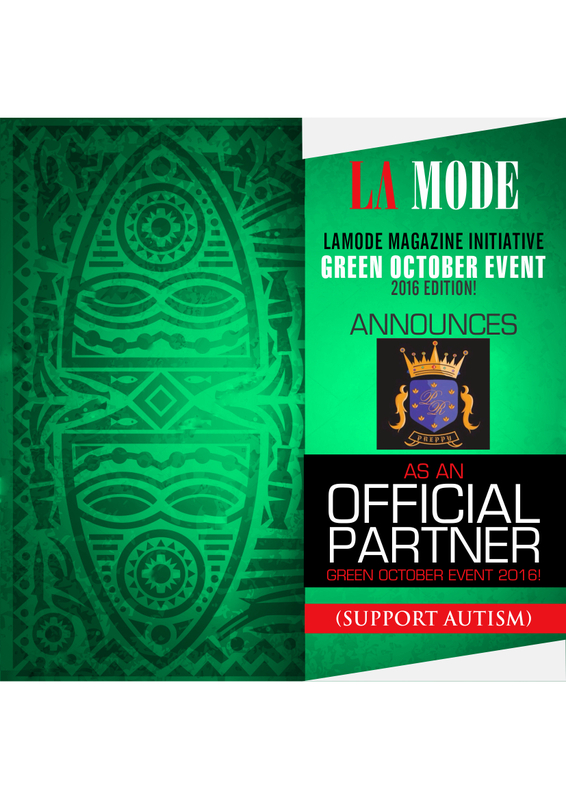 She learnt that in every phase in life there is another growing up needed. Do not be like the teenage Girl who thinks she knows all and have seen it all. Do not be like the teenage Girl who eats up her life the moment she starts living it. There are guidelines and rules to living life. Be like the teenage Girl who studied life and now knows how to live in it. 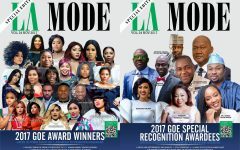 Senator Florence Itagiwa, Dr. Olakunle Churchill, Bishop Feb Idahosa, Toyin Abraham, Ebube Nwagbo , Chris Okagbue Mai Atafo, Rosaline Meurer Toyin Lawai and many more on La Mode Magazine November Cover ‘’GOE Awardee’’ The Special Edition! !